Thanksgiving is around the corner, and you’ll want to be prepared with enough seating for all your guests. 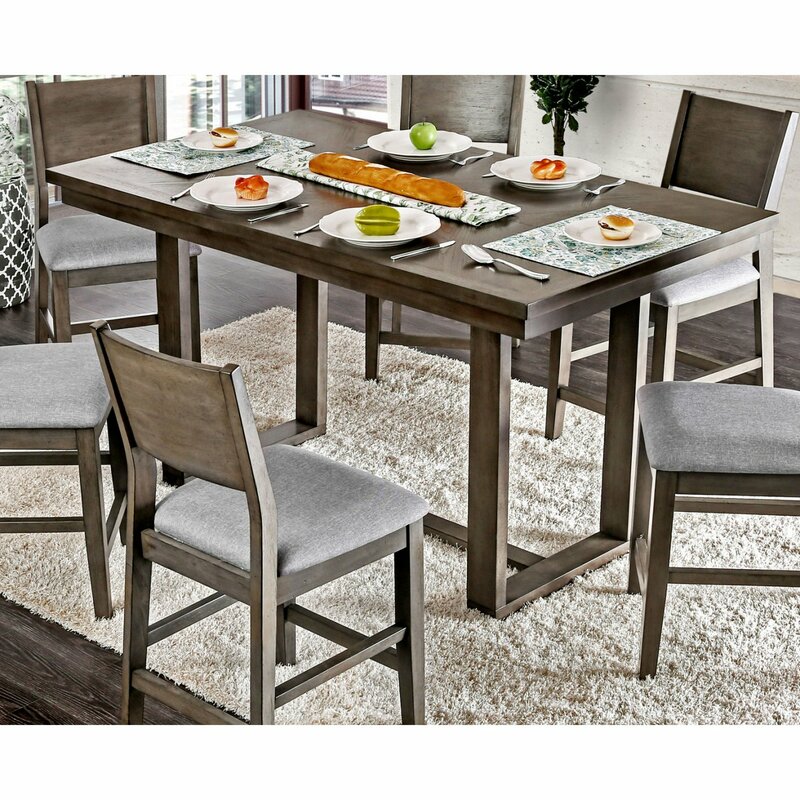 If you need to pick out a new dining set or extra barstools or chairs, now is the time; Hayneedle is offering discounts of up to 60+ percent on some of their best products. We love the modern rustic look of this Furniture of America Pallo Counter Height Dining Table, which is reduced from $523.99 to only $367.94 through October 30. Need a little help with serving? 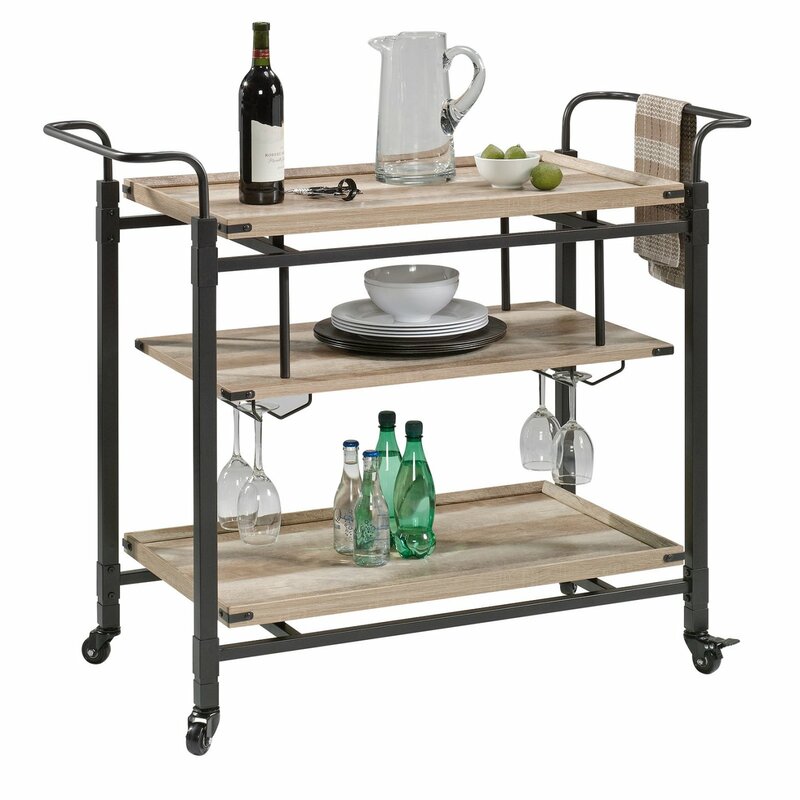 Check out this great value on the Better Homes & Gardens Crossmill Bar Cart, which drops in price from $200.99 to $129. It has plenty of space for all your homemade treats and drinks. 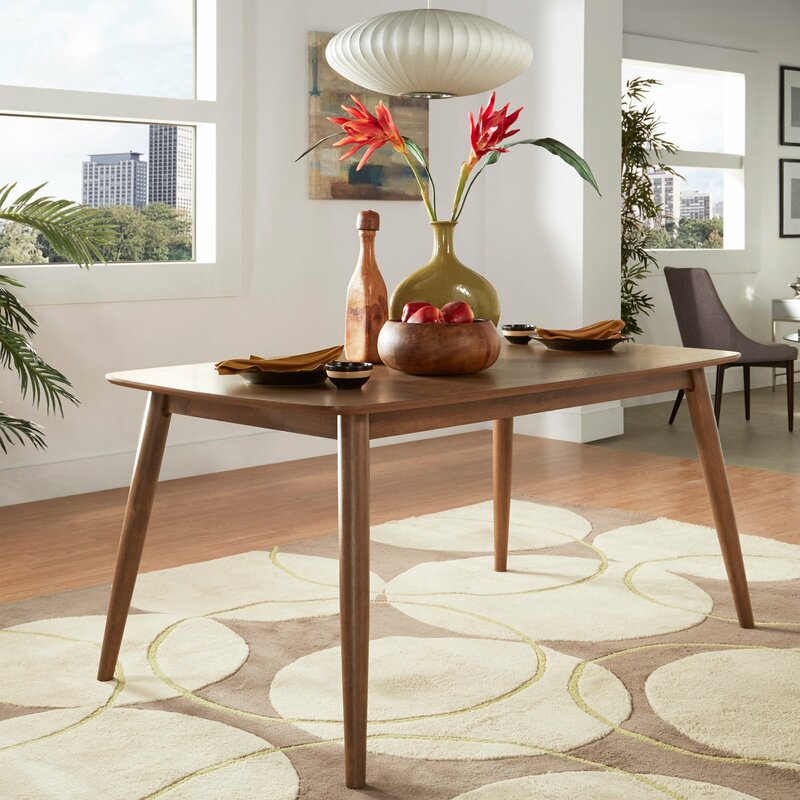 We even found deeper discounts on select items, like this Chelsea Lane Mid Century Modern Dining Table. It retails for $583.31, but you can get it for $198.79 in the 63” size in Dark Walnut. That’s more than a 60% discount! Shop now while discounts and supplies last.